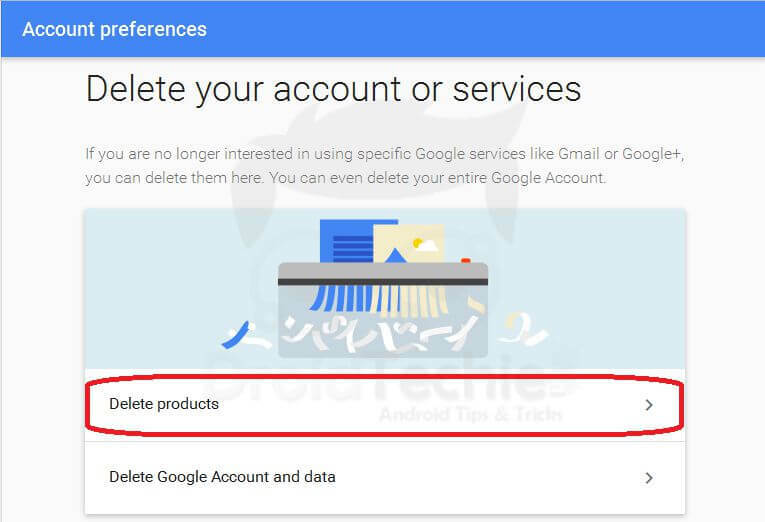 Many a time there is a need of deleting Gmail Account for some or the other reasons, in this post you can know how one can Permanently Delete Gmail Account. 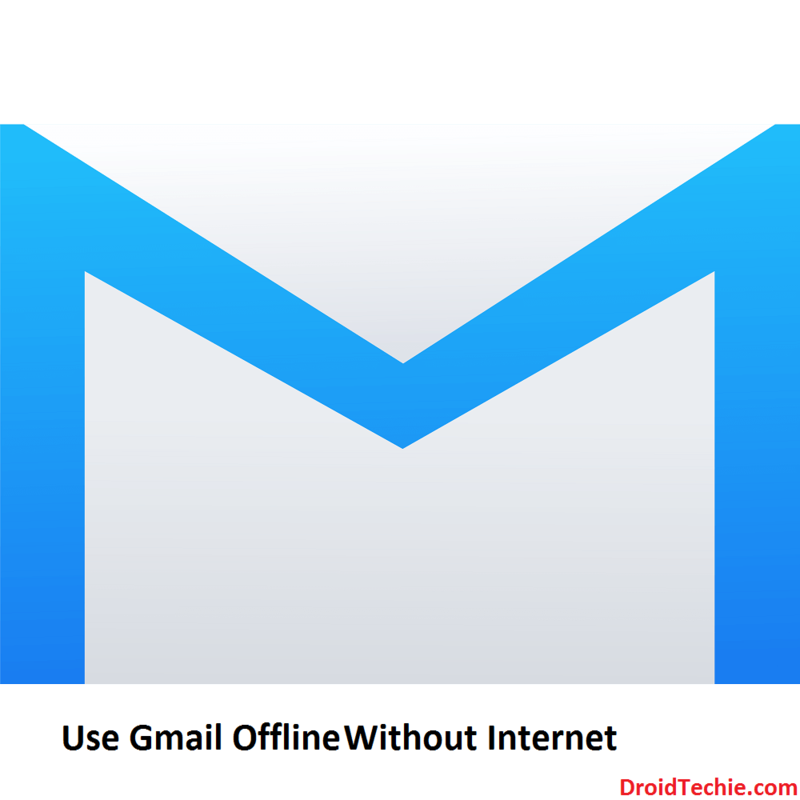 Gmail is one of the most popular social site used by almost every internet user. A person who is on internet is holding a Gmail account. 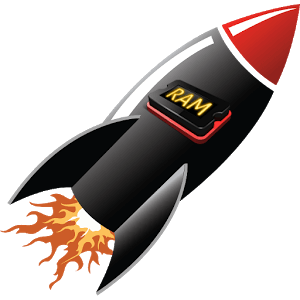 It is very robust site powered by Google which is very simple to manage. It is very simple to join. A user just need to enter his personal details and choose email id and password of his/her own choice. With the help of that id and password, user can manage his/her account. 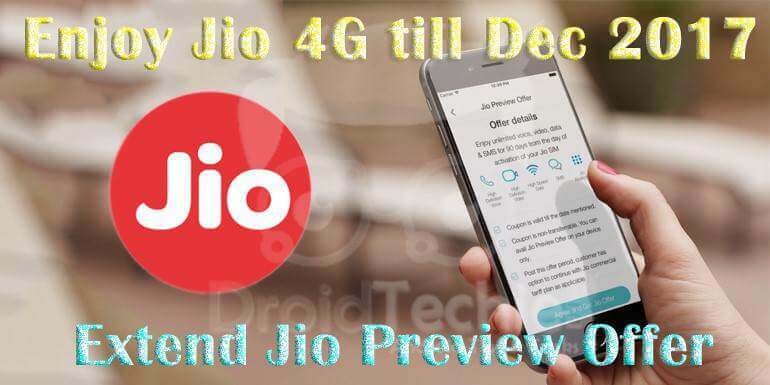 It’s free of cost and can be used for lifetime. 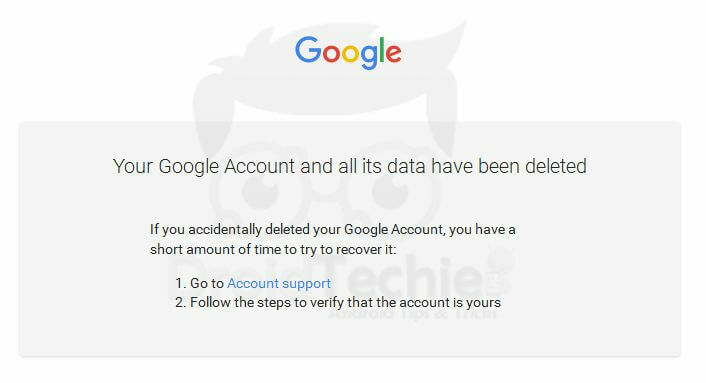 It is very easy to manage, but when it comes to deleting the account, it is not that easy. 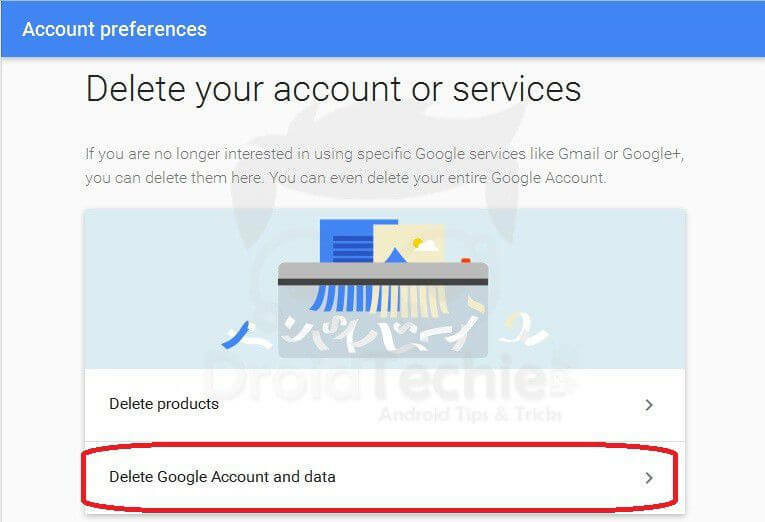 You can only deactivate your account that shall become active again as soon as you log into it and there is no such direct option through which you can delete your Gmail account permanently inside the Gmail. Don’t panic. 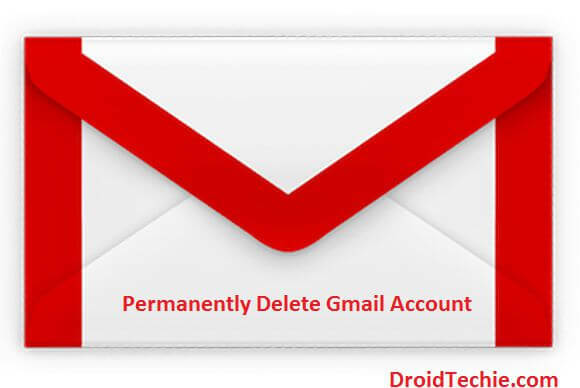 We are going to discuss in few simple steps, how you can permanently delete your Gmail account. So follow the below discussed steps. Sign out of all of your Google accounts. 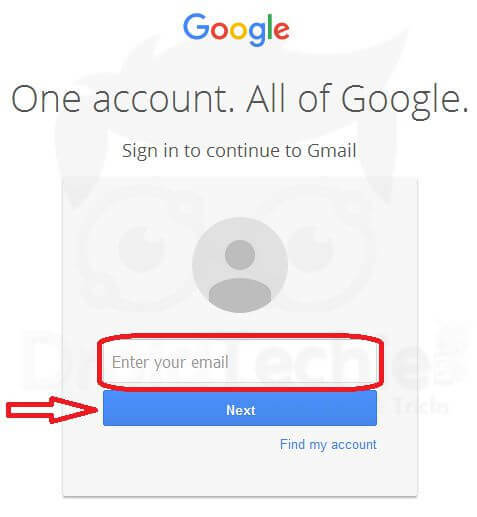 Make sure that you are not logged in with any of your accounts on any Google website. This is especially important if you are trying to delete just one of multiple accounts. 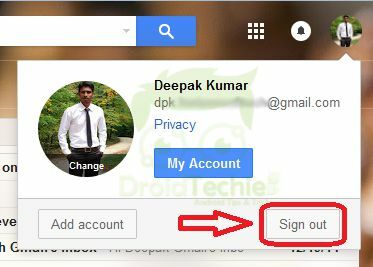 – Make sure that you are signed out of Gmail, YouTube, Drive, and Google+. – Check that you aren’t signed in with multiple accounts. Look at the top-right corner of a Google page. 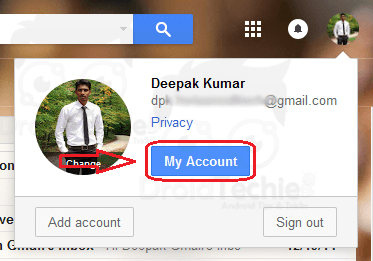 Login into your Gmail account which you permanently want to delete by entering your id and password. Open your Account Details by clicking on the Account as shown in screen short below. 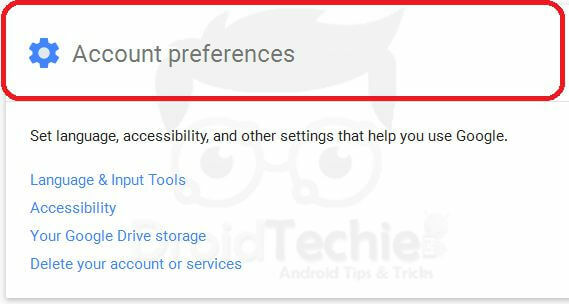 Now Click on Account Preferences. In Data tool Box, scroll down to Account Management and Click Delete Account And Data. Similarly Login again and Delete Products. Select two check boxes and click on Delete Account. Done. Now you will see a message that you have successfully deleted your account. We hope that you got the process right , yet if you are having any queries related to this topic please let us know via comments below.